The ST Custom Guitar built by luthier Salvador Soriano from Greyhound Guitars. The 'MOAB' project update. Here's a rough mix of 'Waving Bass' featuring bassist Steve York, Pat Buchmann on drums and Jak Bouniard. Playing the Greyhound Guitars ST Custom model. Soundcheck with guitarist Pascal Corriu in Montpellier. 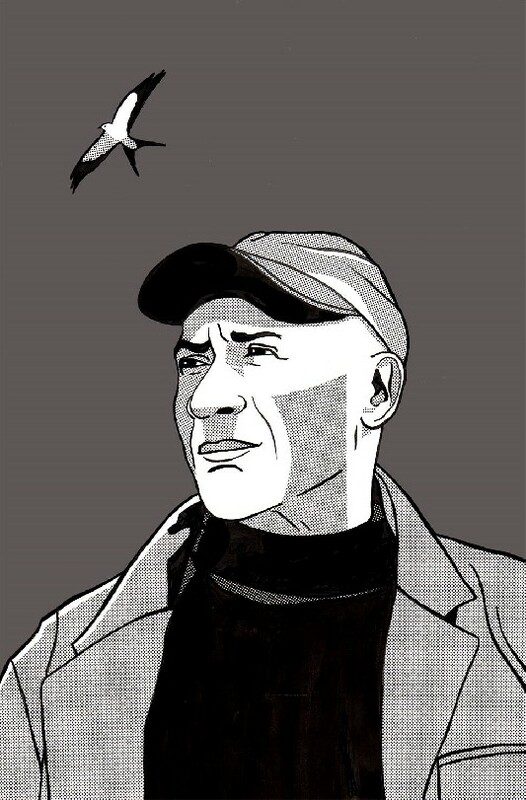 I've known Pascal since we met studying at the Guitar Institute of Technology in Los Angeles. During the concert singer songwriter Chris Gonzales with whom Pascal and myself have worked with came to jam. 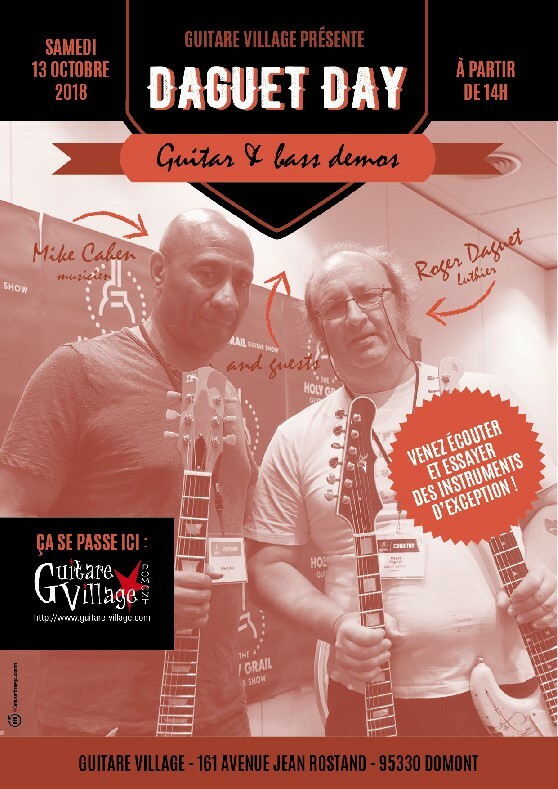 Acoustic duo gigs in the South of France in Montpellier & Remoulins. First test of the custom Greyhound Guitars ST model in a small club setting straight into amp. The 'Kalamazoo Gals' WWII Gibson guitar project update. Original acoustic tracks with arrangements and mixing by Steven Forward. Krishna Black Eagle, american singer songwriter. Recording original tracks to be featured during his concert at the World Peace Day Concert , Central Park, N.Y.C. 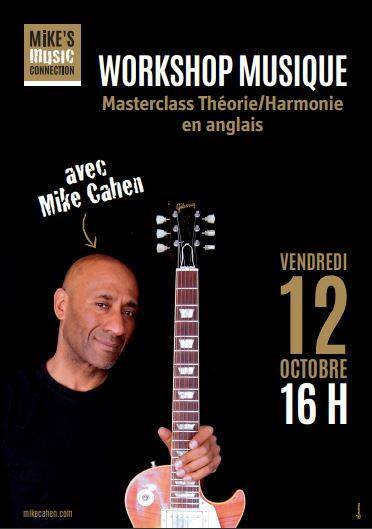 'Mike's Music Connection' II workshop/clinic at Studio Bleu rehearsal studios, Paris. Guests : Vincent Loret from VL Effects Custom Shop presenting the High Tone VL20 handwired amp. Vincent Loret from VL Effects Custom Shop presenting the new 20w High Tone amp featuring 6V6 power tubes. The Holy Grail Guitar Show, Berlin . Interview for Premier Guitar Magazine interview for M-Tone Guitars. One of the highlights of the 2018 Holy Grail Guitar show was meeting Fretboard Magazine author John Thomas. John brought two guitars to the show: A WWII 'Kalamazoo Gals' Gibson featured in the short video below and another acoustic destined for Eric Clapton. Here's a trailer for John Henry's book 'Kalamazoo Gals' on the ladies who built guitars for Gibson during WWII. Kalamazoo Gals from John Thomas on Vimeo.